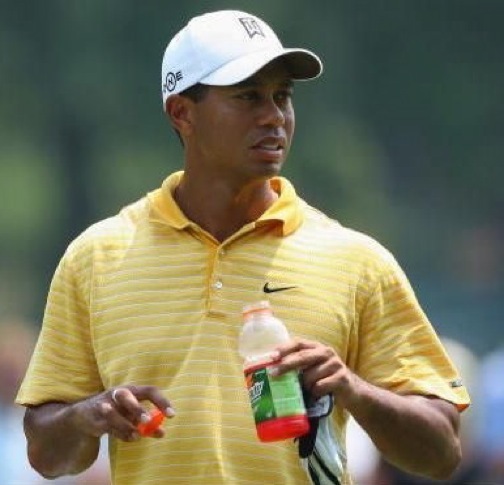 Tiger Woods crashed his SUV into a neighbor’s tree on the morning of November 27th.Â Following the accident, it was reported that Woods had been having an affair.Â Several women have since come forward alleging that they have been intimate with the golfing superstar.Â Woods has apologized for his “transgressions,” while sponsors like Nike have remained supportive of the sports icon. Tiger Woods Has To Pay Elin! What Do You Think About The New Nike Tiger Woods Commercial? When HIS father was alive, he went Oprah Winfrey’s show and said, and I quote: “I’m NOT Black!” The look of embarrassment, disbelief and humiliation was all punctuated by his father’s THEN quick, guttural, staccato like-laughter! Even Oprah turned her head. Now I ask; I ask ANY parent, would YOU want a son like that? And what made it ‘cut-that-deeper’ is the fact that Tiger was mostly raised by his father! Well, Tiger, it seems, ‘YT’ don’t want you now, does it? Oh, and Freddy, Bloomberg news just reported that Tiger’s commercials WON’T be running during Prime-Time!! If anyone gets a chance, go to youtube and you’ll see for yourselves! X, Y,”and Z” — OUT!